MOST excellent! More history come back to life. 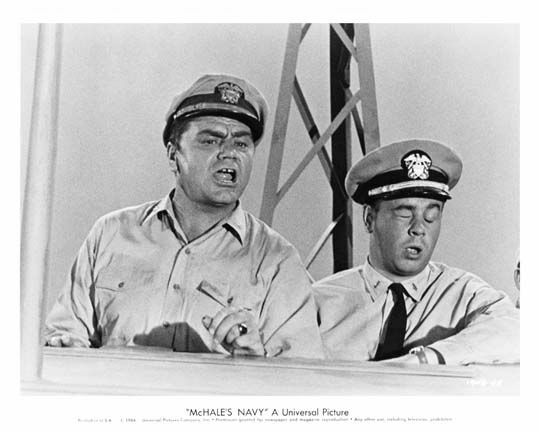 Why do I find myself humming the McHale's Navy theme when I watch that? Is it just me or did those guys do a f*cking great job with the paint?